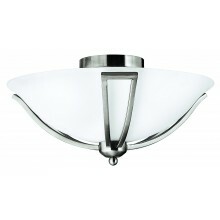 A flush ceiling fitting with antique nickel finish that will enhance the appearance and atmosphere of any room. 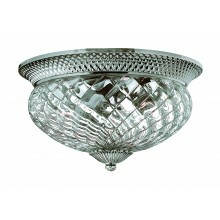 It includes an opal, one-piece glass shade to soothe the direct light to create a comfortable atmosphere for any room. This light would be a great addition to any living room or bedroom. 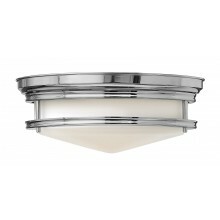 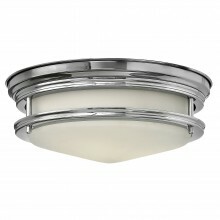 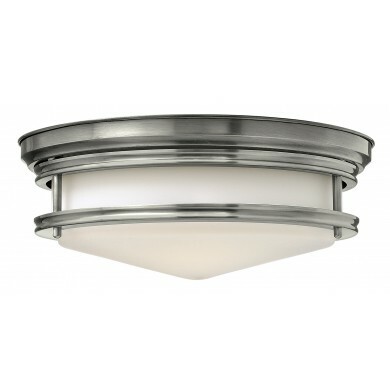 The antique nickel finish gives a stylish appearance without having to work with a hanging light. 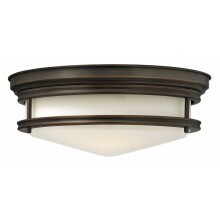 If you are looking for a simple light that will upgrade your room immediately, then look no further than this light.